The large range of auto electrical switchgear at Arc Components Limited includes the Durite range of automotive 12V and 24V DC switches. 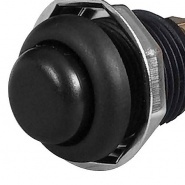 We have in stock a wide variety of vehicle switch solutions from single and double pole pushbutton switches, rocker switches and direction switches, toggle switches and battery disconnect switches, including Durite and Albright International switchgear that are industry standard solutions to most battery switching applications. 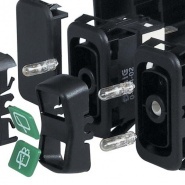 Whether it is battery isolation or aesthetic LED controls you can find your switch solution with ease. 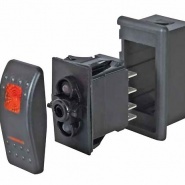 Battery isolators and load switches; car, HGV, marine and material handling emergency stop switches. Durite rocker switch and warning light configuration products, everything for building a dashboard control panel. Durite LED illuminated rocker switches. 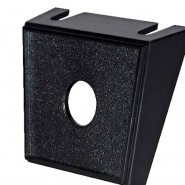 Circuit switch LED bodies and lens for custom panel solutions. 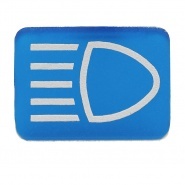 A large range of automotive toggle and direction function switches, LED illuminated and brass lever options. 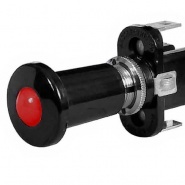 Push actuated switches. 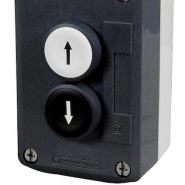 Push and release or push-push function switch, illuminated colour options available. 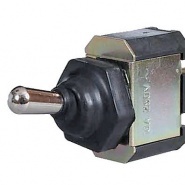 Standard push-pull illuminated switches, used for lights-on function or circuit making switch and indication. 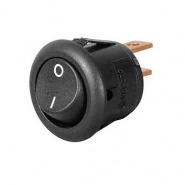 Complete rocker switch solutions. Push switches with 'on-off' mark and LED illuminated on positions. 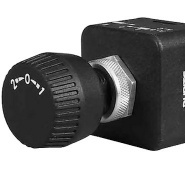 Rotary and cam switches for multi-function selection, including lighting and windscreen wiper switching. Switch panel brackets. 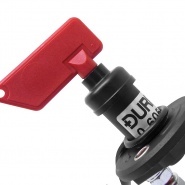 Toggle and light, push-pull and standalone toggle. Panels available separate. 12V and 24V switch panels for machinery and tail lift operation., including pendant and stop switches. 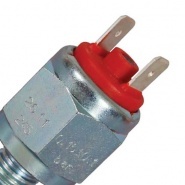 Automotive air pressure switches. 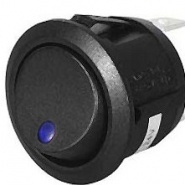 Air pressure activated switching for low pressure and stop light warning. 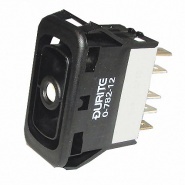 Durite single switch lens for custom rocker switches. Legend blue insert for rocker top position, headlamp main beam. Durite changeover function, single pole, two illuminated position (top and bottom), rocker switch body. On-off single pole miniature switch, plastic rocker switch with 4.8mm terminals, 6A at 12V dc, snap fit into 15mm diameter panel hole.